ESP8622 has drastically brought down the price of adding Wi-Fi to MCU boards such as Arduino UNO, but you need to add some cables, and take care of 3.3V to 5V conversion for the UART pins either with a divider made of 2 resistors, or a FET level shifter, and you may not be able to access all I/O of ESP8622 on the popular ESP-01 version of the module. 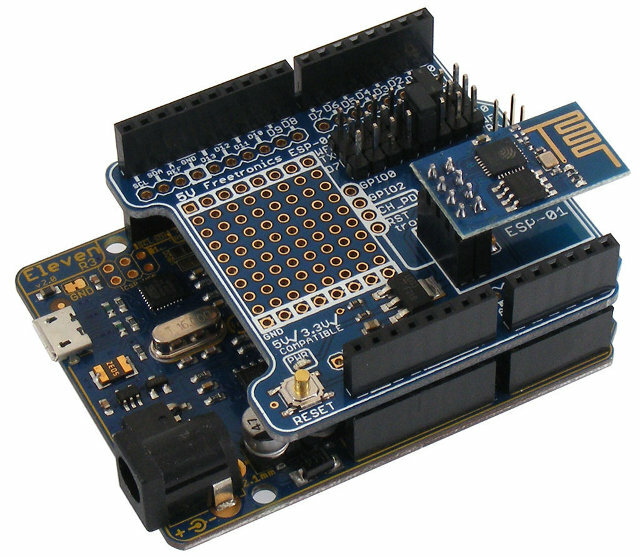 For a neater solution, Freetronics had designed ESP-01 WiFi Module Shield that takes care of all these small issues. Eagle schematics and PCB layout are available on github under TAPR Open Hardware License. 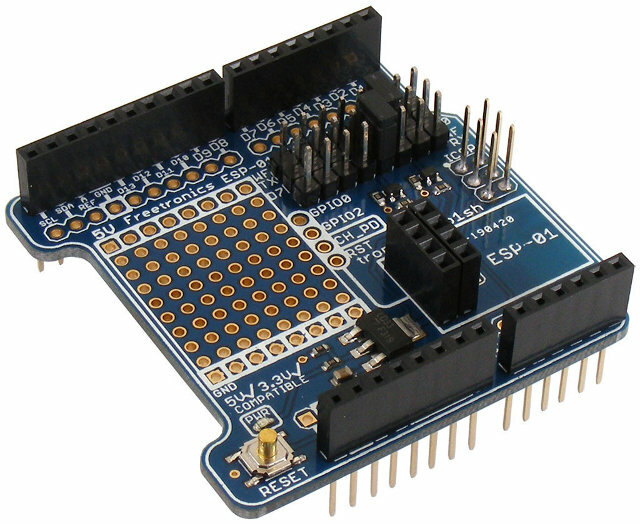 The company sells the shield (without ESP8622 ESP-01) for $10.94 US (SKU: ESP1SH). 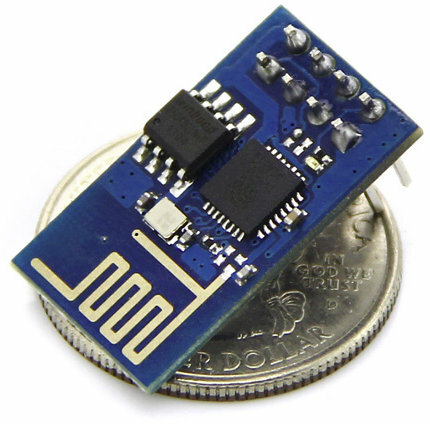 ESP8266 is so strong platform itself. Coding in C is common or using Lua script programming is very fast and easy development than Arduino. You will happy with more GPIOs and 2.54mm header pitch! We were in the need for something similar for the Arduino mega and we end up doing our own. You can see it here (https://sashpi.wordpress.com/2015/04/20/how-to-build-the-perfect-prototype-board-for-arduino-mega-and-an-esp8266/) Can you tell us what you think? Thanks!